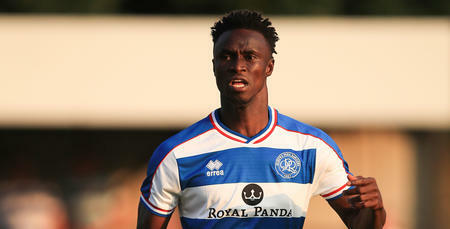 IDRISSA Sylla believes QPR are now finally being rewarded for their 'high-intensity' performances, after Ian Holloway's side beat high-flying Sheffield United at Loftus Road on Tuesday evening. 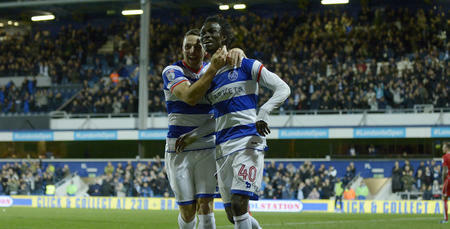 Rangers made it two wins on the spin in W12 - and four games unbeaten - with a thoroughly deserved victory against Chris Wilder's table-toppers, on a night when Sylla notched his fourth goal of the season at a raucous Loftus Road. 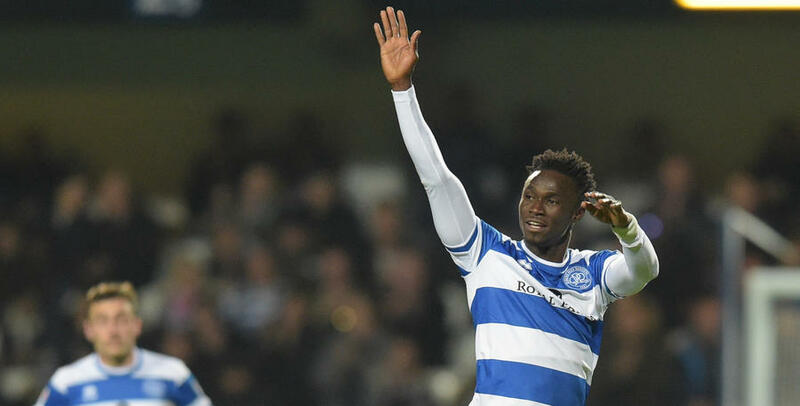 Capitalising on Blades' keeper Jamal Blackman's error, which saw him drop the ball at the feet of the R's front-man, Sylla was gifted with the simplest of tasks to roll the ball home into an empty net in the fourth minute, to hand Rangers a dream start. "It was a lucky goal - but maybe we are due some luck at last!" 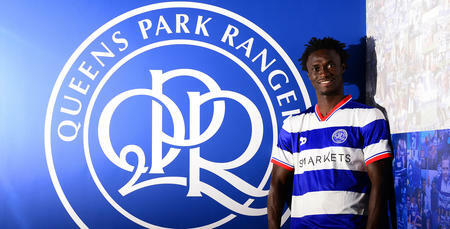 he told www.qpr.co.uk. "Of course the goalkeeper would normally expect to catch the ball, but thankfully for us he dropped it and I was there to score the goal. 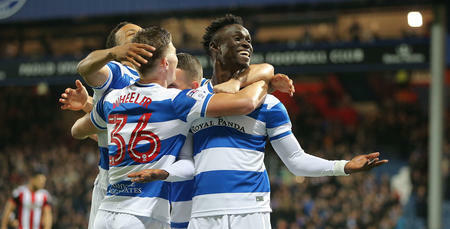 "We feel we've not always had that luck so far this season, especially away from home, so maybe it was our time to get some last night at Loftus Road." Sylla is enjoying a purple patch in front of goal at the moment, with three goals in his last four games - rewarding Holloway's show of faith in the striker in recent weeks. "I feel in good form and feel I am going to get goals in this team with the way we play" he said. "We're playing at a really high-intensity and we're always creating so many chances, which is all you can ask for as a striker. "After a few tough results to take away from home, when we drew at Sunderland and Bolton when we felt we did enough to win both games, we feel we're finally being rewarded for our performances now. "We're working hard, we're all in it together - and I think the fans can see we're giving everything in every game." Long may that - and these wins - continue, Idrissa. I feel in good form and feel I am going to get goals in this team.